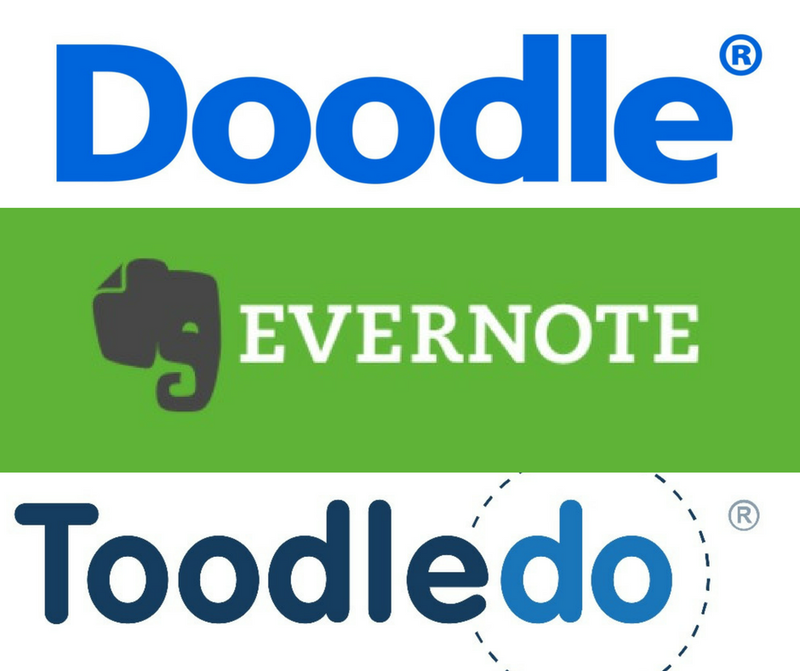 PRODUCTIVITY TOOLS: DOODLE, TOODLEDO, and EVERNOTE is part of the Digital Disciple Network Webinar Series. Deanna Bartalini, M.Ed. ; M.P.S. is the Director of Faith Formation for St. Edward Catholic Church in Palm Beach, FL. She has served in the diocese of Palm Beach since 1985 in both paid and volunteer positions in the areas of religious education (all levels), youth ministry and stewardship. 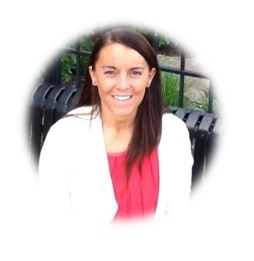 Prior to working in full time ministry, Deanna worked in the field of English as a Second Language as a teacher, consultant, teacher trainer, curriculum developer and publishing sales manager. 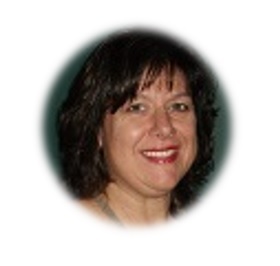 Deanna both manages and provides content for many organizations’ websites and social media outlets, both national and international. She serves as the editor of the NewEvangelizers.com blog and is a contributor there as well as CatholicMom.com and AmazingCatechists.com. Serving as a Digital Disciple Network associate allows her the opportunity to teach others how to use social media and web based tools to spread the Good News, reach students and parishioners more effectively and learn from others as well. Thank you to all who were able to attend the PRODUCTIVITY TOOLS: DOODLE, TOODLEDO, and EVERNOTE webinar. Following are the PowerPoint Slides and the Webinar Recording.